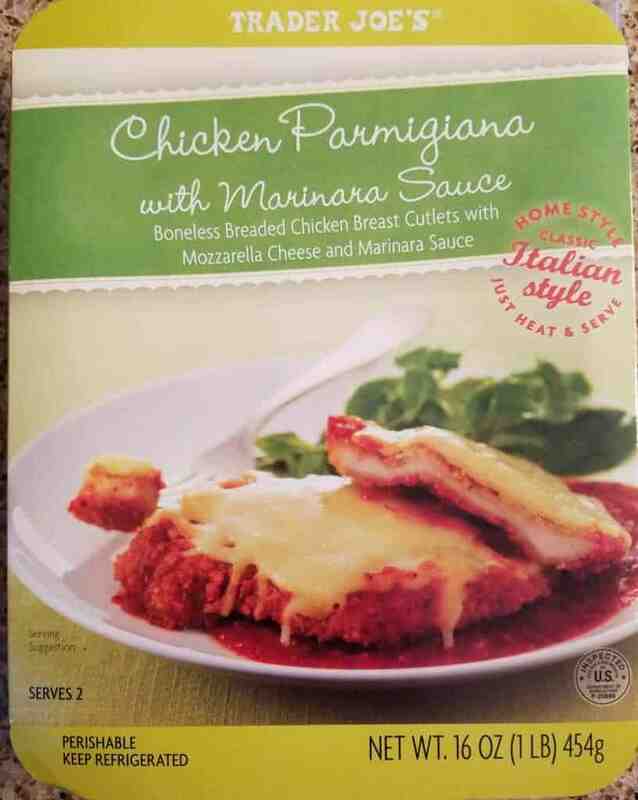 The pros: Trader Joe’s Chicken Parmigiana looks like chicken parmigiana that you would expect from your local pizzeria. The cons: If you are planning on using the oven, you’ll need to use a separate dish. Texture was not very good.